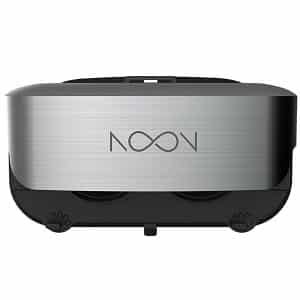 The VeeR VR Google Cardboard is an affordable VR HMD made by VeeR, a manufacturer based in China. 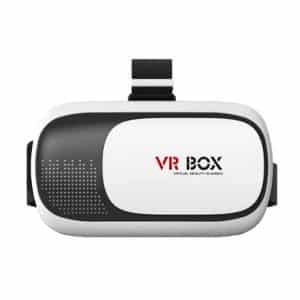 This Google Cardboard HMD is compatible with iOS, Windows and Android smartphones with display sizes between 3.5 and 6 inches. 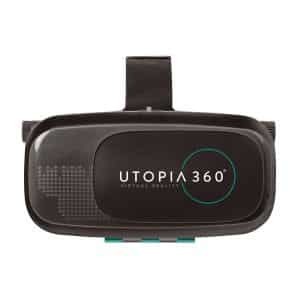 A wide range of content: therefore offering users a variety of basic VR experiences. 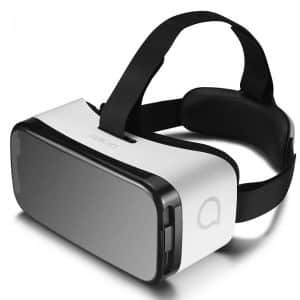 The VeeR VR Google Cardboard is available at the manufacturer price of $8.99 (see on Amazon).